This is a great introduction to Greek myths for children. This is a great introduction to Greek myths for children. It offers a classic example of the dangers of hubris. 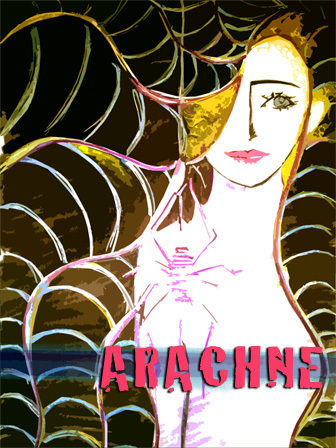 There is much to decipher here, for “Arachne” is also an origin myth, which tells of how spiders came to be. With this myth, you can explore the thematic contours of Greek mythology, the study of spiders and their habits, and the qualities of humility.